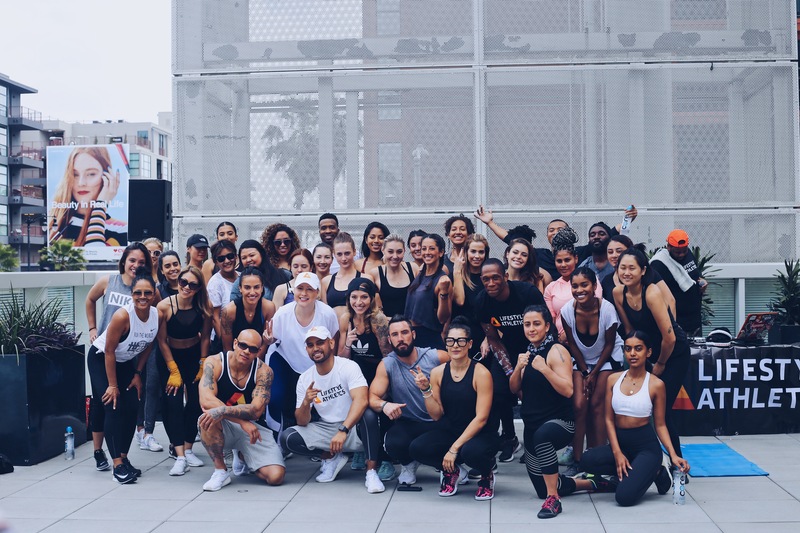 Finish Line Women were off to a great start last Sunday with @lifestyleathletics at the @whollywoodhotel. 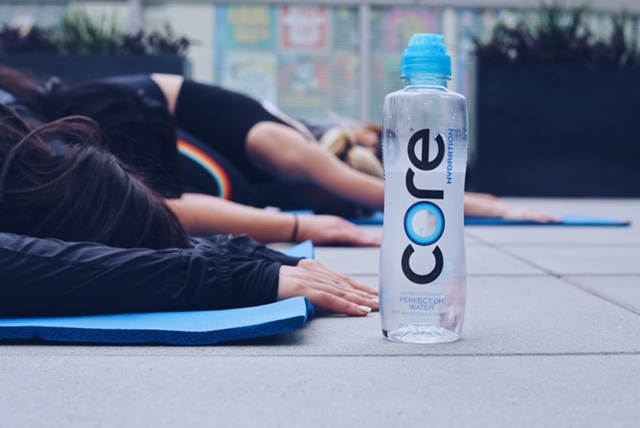 With a little help from fitness and boxing experts, @core providing some hydration for the ladies and @cornbreezus making sure the girls had some beats to move to, it was a definite success. The women also received the latest from adidas in apparel and bags. We wanted to make sure our girls were covered when it comes to style for their workouts or the street.???????? 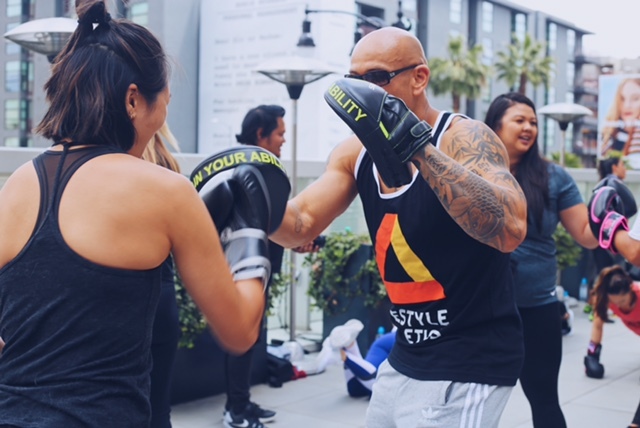 Keep things locked with @finishlinewomen for updates on our next event with @lifestyleathletics and @whollywoodhotel.